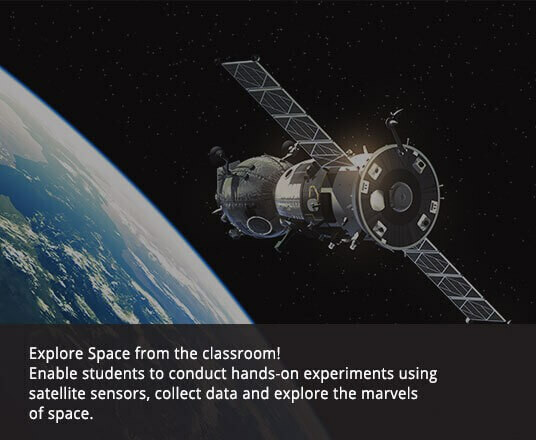 Bring data from Space into your classroom. Run your code on real satellites in space. The Because Learning Classroom Launch Pack provides all of the tools you’ll need to get your students designing and running their own experiments – in space. Students from grade 9+ can collect data, analyse the data, and publish their experiment to the Because Learning world-wide community. The Launch Pack comes with a software subscription to the Experiment Platform, a DemoSat and Launch Pack Hardware.